Does it seem like there are several obstacles standing in your way of getting the care you need for a healthy, beautiful smile? Whether due to scheduling conflictions, insufficient services, or overall inconvenience, visiting your dentist can be a challenge. At Bluff Creek Dental, we understand the struggles you face. We strive to provide the convenient, comprehensive care you need. Located just off W. Memorial Highway, our office is proud to serve many surrounding communities with the dental care they need, including OKC, Edmund, and Piedmont. 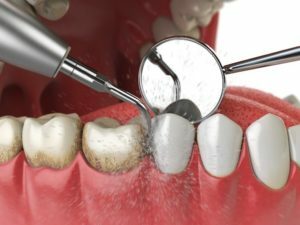 Do I Need Scaling and Root Planing for Gum Therapy? Besides your teeth, your gums are vital to a healthy smile. They provide your teeth with the support they need to stay in place while sealing out bacteria from your oral structures. Unfortunately, the biggest threat to the health of your gums is an infection that affects roughly 50% of adults. 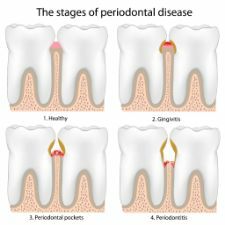 Gum (periodontal) disease results from an infection caused by tartar accumulations. Over time, it destroys the supporting structures for your teeth, leading to tooth loss. It can also enter your bloodstream, causing an array of general health concerns. Gum therapy is necessary to stop the spread of the infection. Often, your dentist recommends scaling and root planing to save your smile. Comments Off on Do I Need Scaling and Root Planing for Gum Therapy? What Does a Visit To an Emergency Dentist Look Like? Unfortunately, dental emergencies can strike anywhere, anytime. And no matter the situation, an unexpected trip to the dentist is the last thing most people want to do! But it’s helpful to remember that, first and foremost, an emergency dentist will get you out of pain. They’ll also create a plan for any treatment that’s needed to restore your smile so you have great oral health moving forward. Keep reading more to find out what an emergency visit will include and what kind of treatment options you may have. Comments Off on What Does a Visit To an Emergency Dentist Look Like? Struggling To Pay For Dental Care? A Dentist In OKC Makes It Affordable! Your dental health is important for multiple reasons. Chief among them is the ability to eat, speak and smile with ease, not to mention the self-confidence that comes with a healthy smile. But did you know that your teeth and gums directly impact your general health as well? For example, researchers have found that gum disease increases the risk of heart disease, pregnancy complications, and even some cancers. 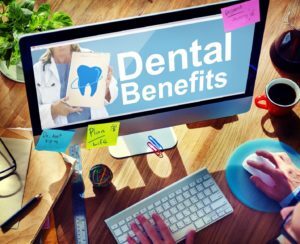 But, despite the importance of dental health, many people struggle to afford seeing a dentist in OKC – especially if they’re one of the millions of Americans who don’t have dental insurance. The good news? We have a savings plan that makes high-quality dental care more affordable for everyone! Keep reading below to learn more. Comments Off on Struggling To Pay For Dental Care? A Dentist In OKC Makes It Affordable! 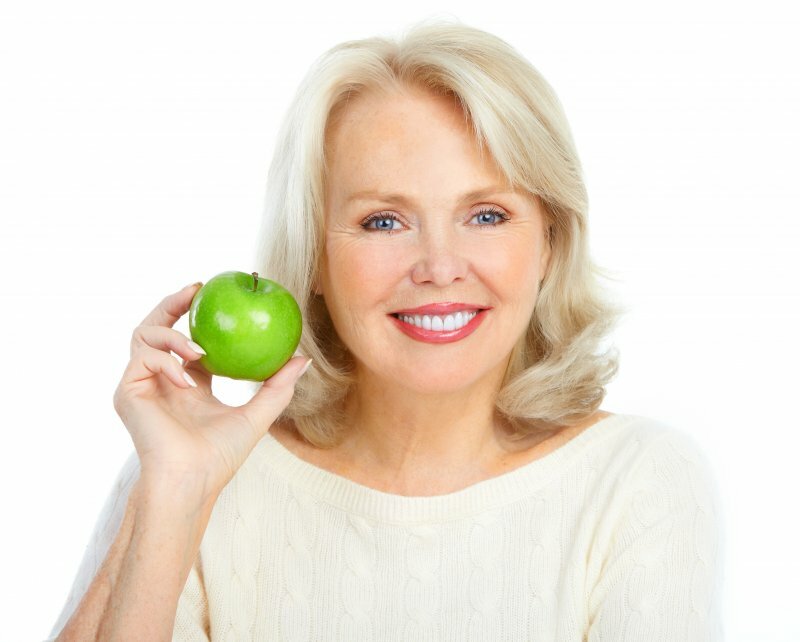 Gum Disease Therapy Can Improve Your Smile and Help You Live Longer! Did you know that an estimated 65 million Americans have gum disease? It can be easy to think, “What’s the big deal? As long as I don’t have cavities, my smile is healthy.” However, there’s a lot more to a healthy smile than teeth alone! Not only that, but studies have shown a strong link between your gums and your overall health, which makes it even more important to make sure gum disease is diagnosed and treated. In this blog, you’ll learn more about this common condition and what causes it as well as how gum disease therapy can help! Comments Off on Gum Disease Therapy Can Improve Your Smile and Help You Live Longer! Do you drag yourself through the day barely able to stay awake? The problem may stem from sleep apnea. Your dentist can help by performing an oral exam, recommending a sleep study, or prescribing solutions such as a CPAP mask or prescription mouth guard. There’s no reason to suffer in silence when help is available. Whether you’re missing one or an entire set of teeth, you’ve noticed how it has impacted your oral health, functionality and confidence. With dental implants, though, you have a proven way to replace your teeth and restore your life to normal. 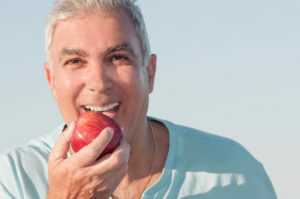 Read on to learn what factors go in to determining your eligibility and what alternatives are available for patients who don’t qualify for the dental implant procedure. 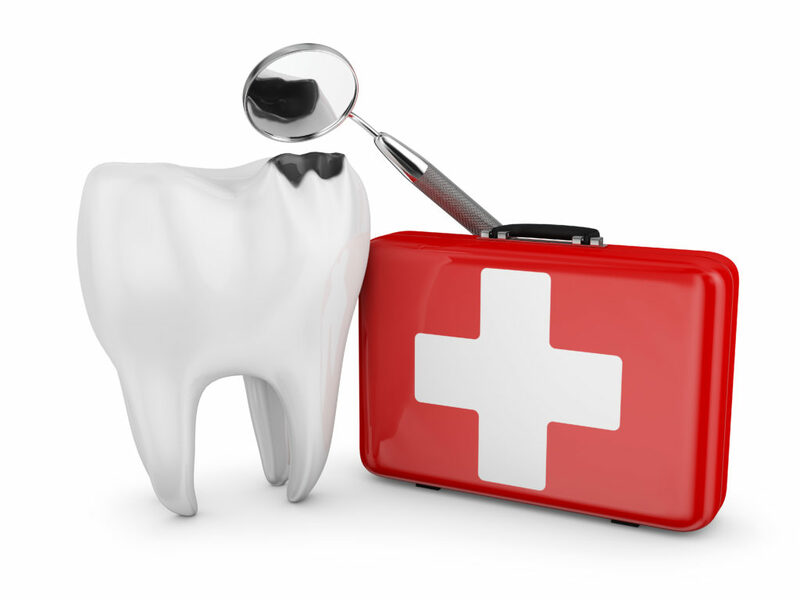 The vast majority of dental insurance policies work on a calendar-year basis. Most of the time, that simply means you have to review your benefits in November or December and make sure you want to stick with the same plan when a new year arrives. However, this year is a little different. A few significant changes are taking place that may affect your policy. Let’s discuss these changes and how you can make sure that your smile continues to have the coverage it needs in 2019 and beyond. What Do I Need to Know About Dental Implants? Your Dentist Explains! Whether it’s just one or several, missing teeth is a hassle, and you want yours replaced so you can get back to leading a normal life. The best procedure available to accomplish that goal is to have dental implants placed by your local dentist. You’ll then be able to eat the foods you love and regain the confidence to show your beautiful smile. 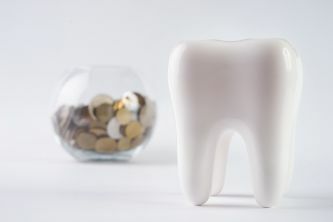 As you read on, your dentist explains the different parts of the implant and their average costs so you can be informed about what it takes to complete this life-changing procedure! Comments Off on What Do I Need to Know About Dental Implants? Your Dentist Explains! Why Do I Have Bad Breath? Your Dentist Provides the Top 4 Reasons! When you’re involved in a conversation with a person, the last thing you want to happen is to offend him or her with the smell of your breath. If this has become something you frequently have to worry about, your dentist says it could be a sign of a greater issue. As you continue reading, your dentist reveals the top 4 reasons for this problem so you can prevent serious oral health issues from arising or an existing condition from getting worse. Comments Off on Why Do I Have Bad Breath? Your Dentist Provides the Top 4 Reasons!